The BCAA Shot helps you power through your training and keeps your body in tip-top condition, no matter how hard you worked it in the gym. Say goodbye to post-workout burnout when you kick off your training session with a speedy BCAA Shot! Branched-chain amino acids - L-leucine, L-isoleucine and L-valine - are vital amino acids which aren't naturally synthesized by the body. They make up a third of all the amino acids in muscle and are essential for post-workout muscle recovery. 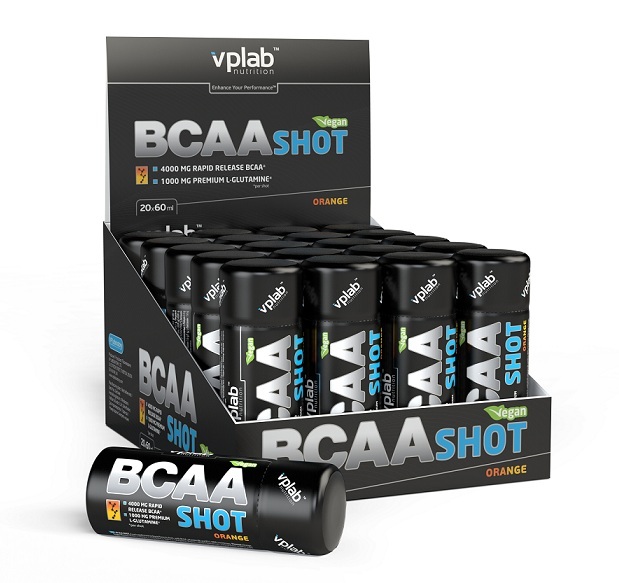 The BCAA Shot contains a 2:1:1 anti-catabolic ratio of BCAAs, along with 1g of L-glutamine which further boosts their impact. 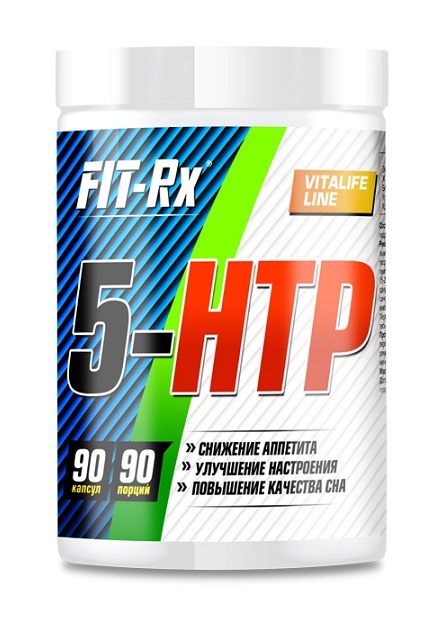 Plus, it's fortified with Vitamin B6 to aid in protein and glycogen metabolism, and B12 to support the metabolism and help with the efficient release of energy from food. Long story short? We know what you're thinking - BCAAs always have that icky, bitter aftertaste which is hard to stomach. That's not the case with the BCAA Shot, which is prepackaged in convenient, liquid single servings with a truly scrumptious taste. There's no need to mix up a dose from powder form before you hit the gym - just open the bottle and chug, chug, chug! For best results, consume one 60ml BCAA Shot each day, either before your breakfast or just before training. It's even suitable for vegetarians and vegans, so there's no reason not to get your vital daily dose of amino acids! 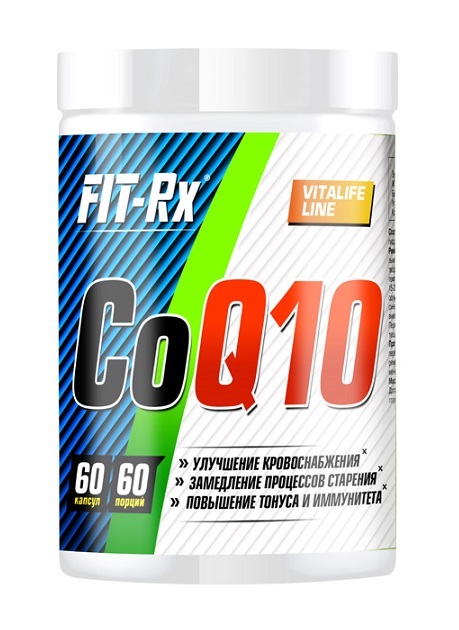 Water, L-Leucine, L-Isoleucine, L-Valine, L-Glutamine, flavour, collagen hydrolysate, natural flavour, acidifier (citric acid), colouring (concentrate from apple, lemon, carrot, safflower), thickener (xanthan), preservative (potassium sorbate), emulsifiers (soy lecithin, mono- and diglyceride of fatty acids), sweeteners (acesulfame K, sucralose), pyridoxine hydrochloride, cyanocobalamin. Water, L-Leucine, L-Isoleucine, L-Valine, L-Glutamine, flavour, collagen hydrolysate, acidifier (citric acid), colouring (concentrate from carrot, safflower), thickener (xanthan), preservative (potassium sorbate), sweeteners (acesulfame K, sucralose), emulsifiers (soy lecithin, mono- and diglyceride of fatty acids), pyridoxine hydrochloride, colouring (E131), cyanocobalamin. 1 shot (60 ml) per day before breakfast or training.